يقع في Singleton, Charbonnier Hallmark Hotel إنه المكان الأنسب لاكتشاف هانتر فالى و ما يحيطها. يمكن من هنا للضيوف الاستمتاع بسهولة الوصول إلى كل ما تقدمه هذه المدينة النابضة بالحياة. إن سهولة الوصول من الفندق إلى المعالم السياحية الشهيرة الكثيرة في المدينة كمثل Singleton Plaza, Majestic Cinemas هو استثنائي بحد ذاته. كما يقدم Charbonnier Hallmark Hotel الكثير من الخدمات لإغناء رحلتك في هانتر فالى. إن واي فاي مجاني في جميع الغرف, مرافق مخصصة لذوي الاحتياجات الخاصة, تسجيل وصول/خروج سريع, تخزين الأمتعة, واي فاي في المناطق العامة هي جزء فقط من الخدمات التي تميز Charbonnier Hallmark Hotel عن باقي الفنادق في المدينة. لقد جهزت هذه الإقامة الفندقية بعناية فائقة لتوفر مستوى عالي من الراحة. في بعض الغرف يجد النزيل تلفزيون بشاشة مسطحة, اتصال لاسلكي بشبكة الإنترنت (مجاني), غرف لغير المدخنين, مكيف هواء, تدفئة. يقدم الفندق خدمات رائعة كمثل حمام سباحة خارجي, ملعب تنس, حديقة لمساعدتك على الاسترخاء بعد نهار طويل من النشاط والتجوال في المدينة. يشكل Charbonnier Hallmark Hotel بخدماته الراقية وموقعه الممتاز، قاعدة مثالية للاستمتاع بإقامتك في هانتر فالى. Booked on line , and had to pay $195. Over heard the agent giving a rate of $150 over the phone. Sign outside said 20 to 30% off on the weekends. It was Saturday so why did I not get the reduced price. Agent said when I questioned her that I had an upgraded room. The room had a king bed and a bathroom. The free breakfast had toast and cereal with no jam. Not a muffin to be had. I think this hotel was the worst experience that I have had in a long while. 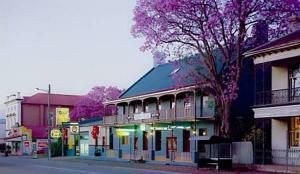 We stayed here as the bus for a concert in the Hunter Valley stops right out the front. Check in was easy. The room looks like they have tried to give it a make over with furnishings but the room itself is very tired, walls with cracks, marks, rust on fittings, noisy air con and the bathroom was in a real need of some maintenance. It was ok for an overnight stay when hardly there but would be disappointed if had booked for a nice weekend away. We were first time visitors to the Charbonnier and would gladly stay again. We visited on a quiet mid week night. The room was well appointed. The bathroom, although a little dated in its fittings, was in good condition and very clean. We enjoyed a light evening meal and hot breakfast in the restaurant. 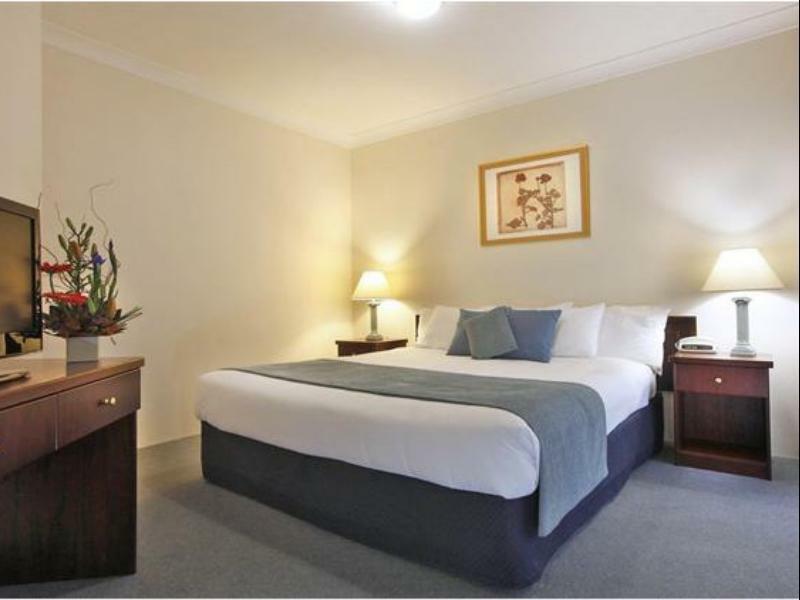 Two night stay. Standard queen room overlooking the pool was surprisingly large, pleasant and clean. Restaurant was not open on Sunday night, however the staff were most helpful with outside dining suggestions. Monday night ate at the hotel restaurant. Staff were friendly. Food, however, was disappointing and overpriced. This would not, however, stop me from staying at the Charbonnier Hotel on another occasion, as there are other dining options close by. Restaurant and bar were closed on a Saturday night. Pleasant. Need more parking under shade (trees). 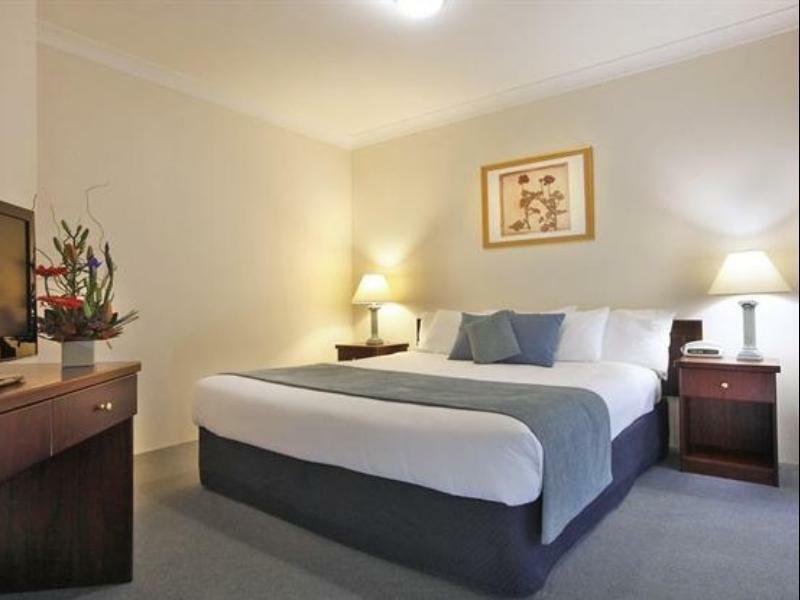 This is ideal for a cheap stay if u are visiting the hunter for a concert. It's cheap, clean but nothing fancy. It was a much better option than driving back to Sydney. It's not in great condition but it is clean, feels very old. Great for the concert shuttle, as it's the last stop out of singleton when going to concert and first stop on the way back. Staff were friendly. Parking was available. Room was clean. We were very disappointed in our stay at the Charbonnier. I don't believe it was as advertised. The pool filters were not on and it didn't look like it had been cleaned in quite a while, bugs coated the water and the water was not clear. Did not see anyone in the pool the whole weekend and we were not going to brave that water despite the 30+ degrees. Not much of a tennis court, there was one, but it was not in good repair. The rooms were decent and clean but not what I have come to expect from a "3 star" hotel, nor for the 150 per night price. About half hour from Pokolbin and the heart of hunter itself, no shuttle service but it is a nice drive if you don't mind that. Cannot rate the restaurant, it was closed for a function the Saturday night we were there. Staff were friendly. 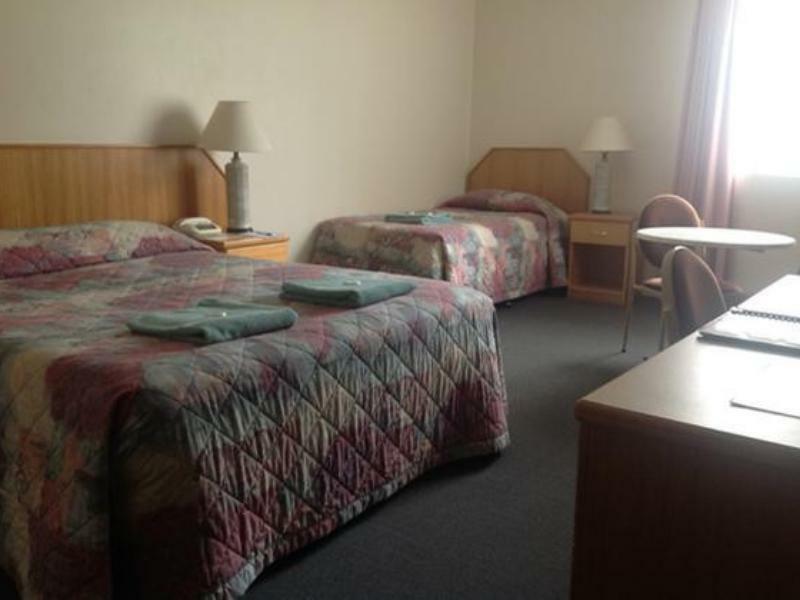 Staff service, dinning & room comfort. Stay at this property was all that was expected. Staff were attentive & friendly. King Suite was clean, comfortable & roomy. Breakfast dinning in restaurant was good; evening dinner a little expensive. 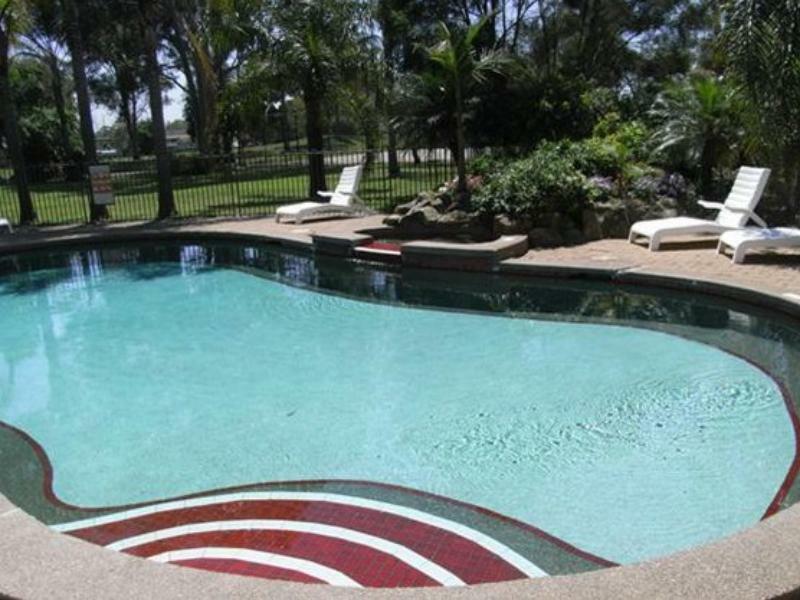 This property would be in top three establishments in Singleton.